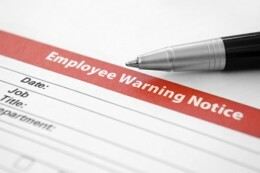 On 06 February 2019 we posted an article about employers failing to comply with due process when suspending and employee, in that an employee must be afforded the opportunity to make representations as to why he/she should not be suspended, before an employer implement the employee’s suspension. This requirement has now changed. The Constitutional Court in Long v South African Breweries (Pty) Ltd and Others  ZACC 7, recently held that ‘there is no requirement’ for an employer to afford an employee an opportunity to make representations why the employee should not be suspended (in the case of precautionary suspensions), prior to suspending the employee. 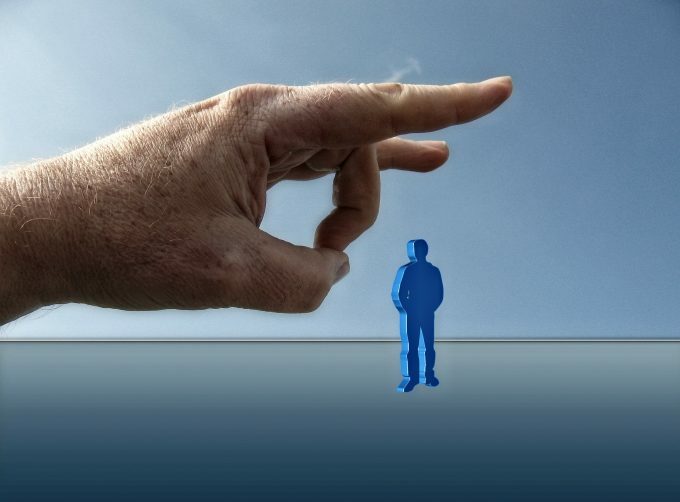 An employee usually suspected of having committed serious acts of misconduct is placed on what is termed a ‘precautionary suspension’, either before, during and/or pending the finalisation of the investigation and/or resultant disciplinary hearing. 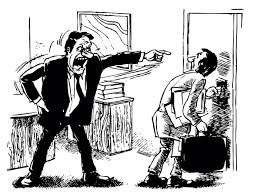 A punitive suspension on the other hand, is meted out to an employee as a sanction, usually following a disciplinary hearing. On 19 February 2019 the Constitutional Court handed down judgment in an application seeking leave to appeal against a judgment of the Labour Court relating to two review applications, one concerning Mr Allan Long’s dismissal and the other his suspension prior to dismissal. Mr Long was previously employed by South African Breweries (SAB) as, district manager for the Border District. His duties required him to maintain the legal compliance requirements pertaining to a fleet of vehicles. In May 2013, a trailer owned by SAB was involved in a fatal accident, and it was alleged that the trailer was in a state of disrepair and unlicensed before the accident. The company suspended Mr Long to ensure that an investigation into allegations of misconduct against him was unhindered. SAB subsequently charged Mr Long, convened a disciplinary hearing against him and dismissed him. Mr Long challenged his suspension as unfair labour practice in terms of the Labour Relations Act (“LRA”). He also challenged the fairness of his dismissal. The CCMA held that his suspension was unfair inter alia, because he was not afforded an opportunity to make representations to show why he should not be suspended. The CCMA also found that his dismissal was procedurally fair but substantively unfair and ordered his reinstatement (it did not find him guilty of any acts of misconduct). The company subsequently challenged the CCMA’s findings on review to the Labour Court. The Labour Court was of the view that: (a) Mr Long’s suspension was not an unfair labour practice, and (b) he was guilty of one of the charges, a ‘dereliction of duties and, as a result, the arbitrator’s award was unreasonable’. The Labour Court, accordingly, reviewed and set aside the arbitration award in the dismissal dispute and substituted the CCMA’s finding in the unfair labour practice dispute. Dissatisfied, Mr Long ultimately applied for leave to appeal against the Labour Court’s judgment to the Constitutional Court. He argued inter alia that the Labour Court’s finding that employees are not entitled to a pre-suspension hearing does not pass constitutional muster. He also took issue with the length of the suspension (some 3 months) and with various aspects of the dismissal dispute. 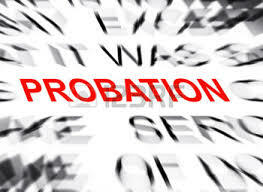 The court highlighted the different implications between precautionary and punitive suspensions. The court reasoned that because Mr Long’s suspension was ‘precautionary’ and not ‘punitive’, requirements relating to fair disciplinary action (such as the right to be heard prior imposing any disciplinary sanction in relation to allegations of misconduct) in terms of the LRA cannot find application. Accordingly, the court held that there was no requirement to have afforded Mr Long an opportunity to make representations prior to his suspension. In assessing the requirements of a fair suspension, the court held that the suspension ought to be for a fair reason and the question whether the employee is prejudiced as a result, must be asked. The court held that the Labour Court’s finding, that it was for a fair reason (for an investigation to take place), cannot be faulted. The court also mentioned that a suspended employee on full pay, will generally ameliorate prejudice suffered by the employee. In relation to the dismissal dispute, the court was equally of the view that the challenge lacked merit. In the circumstances, the court refused to grant leave to appeal. 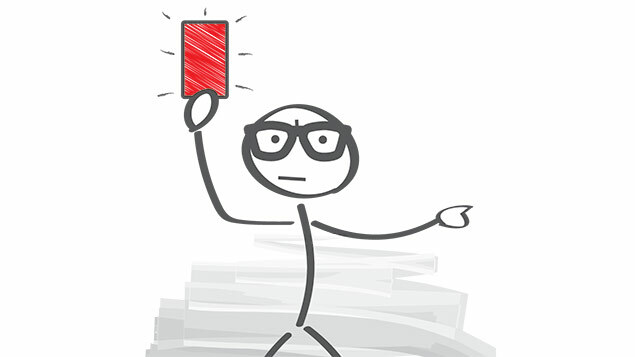 What are possible implications of the judgment in respect of precautionary suspensions? The judgment is ground-breaking in the sense that it is no longer a procedural requirement, for purposes of the Labour Relations Act, for an employer to at least afford an employee to make representations why the employee should not be suspended prior to deciding whether to suspend the employee. – it is for an unreasonably long period (although it remains to be seen whether our courts will accept that a suspension with pay will always remedy any prejudice an employee may suffer as a result). Public sector employees may argue that in terms of administrative law they are entitled to be heard or to make representations why they should not be suspended, prior to possibly being suspended. An Employer may nevertheless afford an employee an opportunity to be heard and/or make representations why the employee should not be suspended prior to deciding whether to suspend the employee. In light of the Constitutional Court judgment, it is vital that employers review the applicable policies regulating suspensions. – Wallace Albertyn is a Senior Associate and Labour Law Practitioner at LabourMan Consultants. Does an employee have to disclose her pregnancy when applying for a job?